The Victorian Electoral Commission (VEC) is reviewing the electoral structure of Golden Plains Shire Council to ensure it provides fair and equitable representation for all voters. Following preliminary submissions from the local community and the VEC’s own research, the VEC has produced a preliminary report with three proposed options for the electoral structure of Golden Plains Shire Council. · Option C: Eight councillors elected from three wards (two three-councillor wards and one two-councillor ward). · for inspection at council offices during business hours. 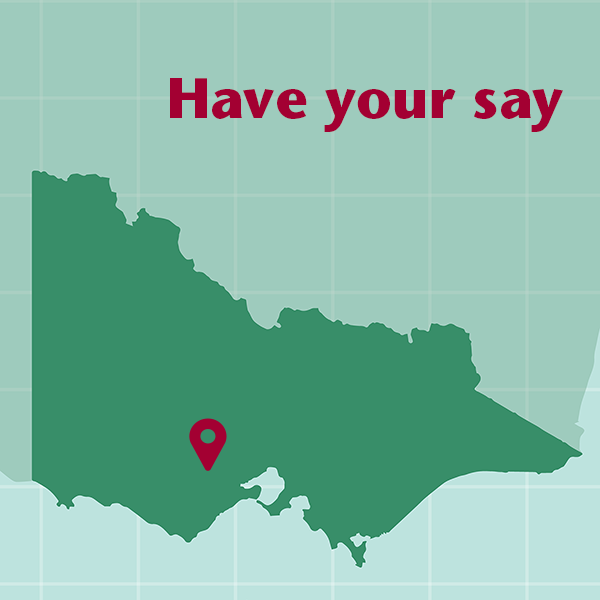 You can have your say on the options in the report by making a submission to the VEC. Submissions must reach the VEC by 5pm on Wednesday 24 April.